February is a month of celebrating love and family. Even though it’s still winter, we have many opportunities to explore our city indoors and out. Lots of opportunities to get on one of the city’s outdoor skating rinks too! Here are some of our favourite February events in Toronto for the Family. BLOOR-YORKVILLE ICEFEST: February 9 and 10. Free admission. Head to the fanciest part of town and be ready to be dazzled by glistening ice sculptures. This year’s theme is “Hollywood North”. 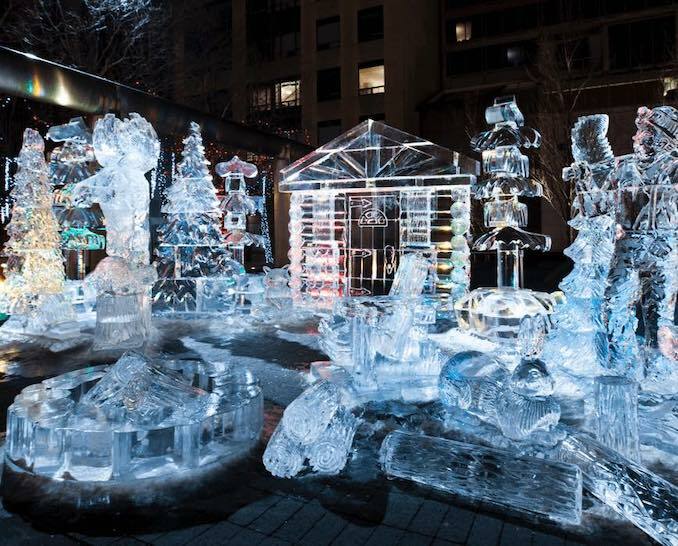 Over 70,000 lbs of crystal clear ice will be brought in for this magical display around the Yorkville Parkette vicinity. Ice artist demonstrations, food and drink vendors and entertainment happening all weekend long. New this year is the Icefest Scavenger hunt. 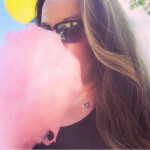 FAMILY DAY WEEKEND AT ONTARIO PLACE: February 15 to 18. Free admission. 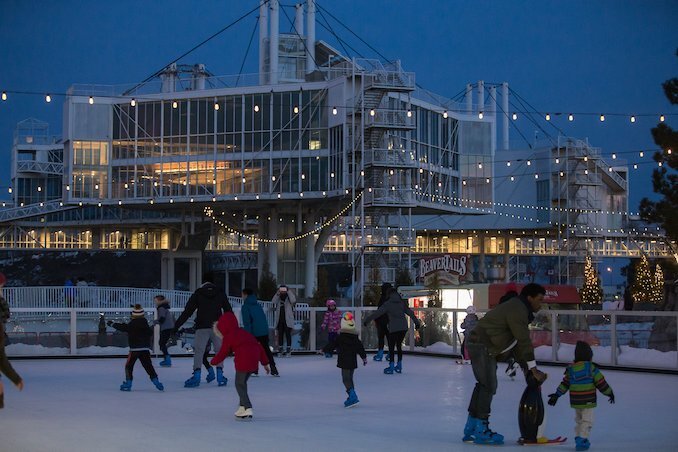 Explore Toronto’s winter oasis on the waterfront and create new memories to last a lifetime. In addition to regular winter program and renowned Winter Light Exhibition (and a 100 trees wrapped in Fairy-lights), there will be back-to-back DJ Skate Parties with DJ Fawn Big Canoe and DJ Shane Mackinnon, a YMCA Kids Winter Pop Up camp, bonfires with hot chocolate and marshmallows, and a complimentary screening of a Beautiful Planet at the Cinesphere. For those artistically inclined, Art Tonite will host paint nights Saturday and Sunday. Full schedule on the website. FAMILY DAY WEEKEND AT THE ROM: Royal Ontario Museum. A jammed-pack day of fun for the entire family! Be sure to visit the newest dinosaur Zuul. 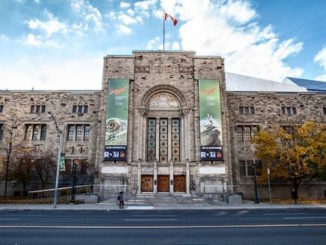 Meet with the ROM’s scientists, researchers, and educators. Groove through time and discover historical dances with performances by Opera Atelier (Feb.18). Family friendly program includes dances from Baroque to Renaissance to Flaminco and contemporary. INTERNATIONAL DAY OF WOMEN AND GIRLS IN SCIENCE: Ontario Science Centre. February 10. Special programming in place to mark the International Day of Women and Girls in Science. The spotlight on women in science include guest speakers who will share their personal stories. Challenge implicit biases, widen your perspective on what makes a great scientist and imagine your future in STEM. WE ARE ALL TREATY PEOPLE: Young People’s Theatre. February 11 to 22. Using history, song, dance and puppetry this stage production tells the tale of two children, one Indigenous and one white, who were told they couldn’t be friends due to the Alberta’s Treaty 7. Additional shows added for Family Day weekend. THE 26 LETTER DANCE: by Montreal’s Bouge de La: Young People’s Theatre. February 26 to March 16. This inventive and interactive show is bold and playful work inspiring kids to dance to the beat of their on drum – based on the alphabet! Take a journey through the world of letters and words in a unique experience where children not only see a dance production but actively participate. Recommended for ages to 8. FAMILY DAY AT THE AGO: Art Gallery of Ontario. February 18. Free with general admission. It’s an all-day family collage party. Hands on arts activities including creating art sculptures and puzzles. Learn dance moves with FlowHER House Collective at the all day dance party. Join in a Karaoke session. Enjoy family friendly tours of Mickalene Thomas’ Femmes Noires exhibition. TORONTO ICE BREAKERS: until February 24. Public spaces Waterfront from Queens Quay West. Explore five interactive art installations in the open spaces along the city’s lake. This year’s theme is “Signal Transmission” inspires conversation and community. 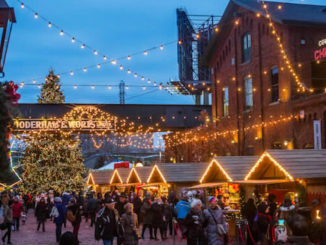 TORONTO LIGHT FEST: Distillery Historical District. Free admission. The nights are cold but they are brightened up with the colourful installation by local and international artists. Giving us great excuse to get outside and warm up to winter. Bundle up and enjoy the nights. WONDERS OF THE SEA: Various select theatres. A stunning new 3D, 4K documentary directed by and features Jacques Cousteau’s son Jean-Michel along with his two grown children is the perfect way to forget about winter coldest days. 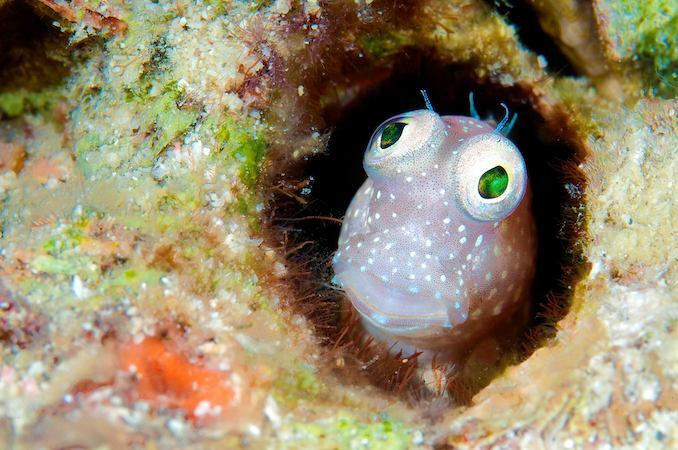 The film captures the the wonderful underwater world with new technology and explores rarely seen sea creatures while warning bout the impacts of climate change. Narration by Arnold Schwarzenegger. SKATING THE BENTWAY TRAIL: located under the Gardiner Expressway on the land of Fort York National Historical Site. Winter season open daily until February 18. Free admission. Skate the 8 in the 6ix! The 220m figure-eight skate trail is open daily. Bring your own skates or on-site rentals available. Free drop-in skate lessons and rentals on Thursday nights until February 14. Note: PA Day, Feb 15 and Family Day extended hours. Lots to see and do for the family and the annual AutoShow. See the future concept cars, check out the super cars at Exotica exhibit from McLaren, Lamborghini and the Devel Sixteen (North American debut of the first Dubai-built car). Families with kids will want to visit Honda Canada to check out Virtual Reality Hockey, the 50 Year Zone – a fully interactive display of Honda’s five decades. Check out Acura Canada and try your racing skills as you manoeuvre a NSX around a virtual track. Ford Canada also has added The Sleep Suit to its line of “impairment suits” used to educated drivers and raise awareness about the dangerous effects of driving –visitors can give them a try and see what it’s like. 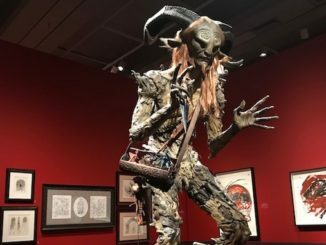 Check out our additional list of must-sees on our site. FAMILY DAY AT HOT DOCS CINEMA: February 18. A full day of films and free special events on schedule for the whole family. Check out the empowering documentary Girls Rock! featuring Girls Rock Camp where young women are taught that it’s okay to yell and scream. Screening is followed with a special performance by Girls Rock Camp toronto. Join Toronto’s most inspiring young activists in a lively discussion about how to be the change in today’s world. Budding chefs should check out the documentary Chef Flynn that follows a 10-year old and his rise to fame in the food world.